The Nexus 5, a phone whose life may come to an end on March 31, is back in-stock on Google Play in black and with either 16GB or 32GB of storage. This is arguably still one of the best (if not the best) phone deals around. For just $349, you can get an unlocked phone with 16GB of storage that receives swift Android updates and works on T-Mobile, AT&T, and Sprint networks here in the US. For another $50, you can double the storage to 32GB. We love the Nexus 5. Sure, it’s camera and battery life aren’t great, but the value, in-hand feel, look, and performance is about as good as it gets. 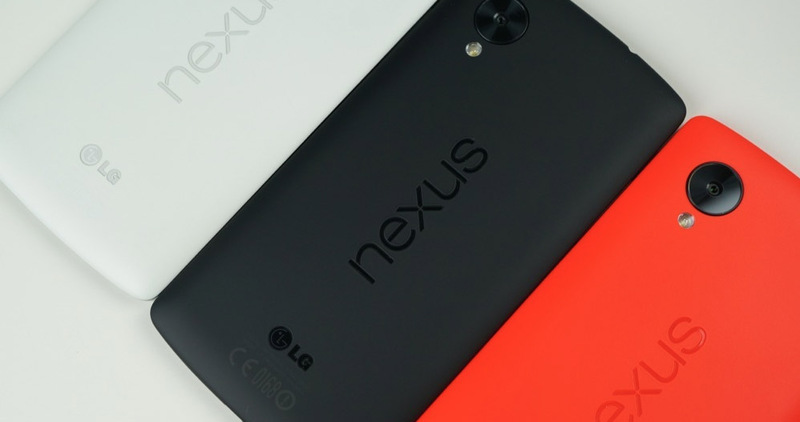 Be sure to read our Nexus 5 review if you haven’t.